You are browsing the Blog for Out the Door Archives - Page 2 of 2 - Forty Eighteen. Happy National Pick Strawberries Day! 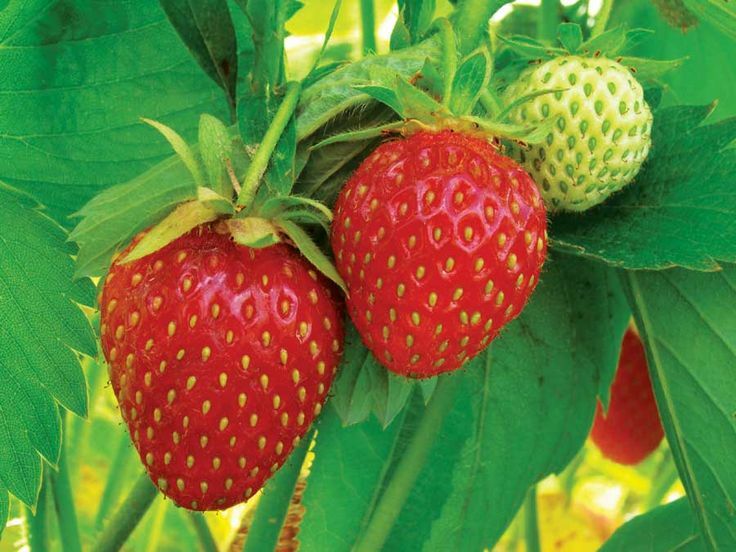 Do you have ripe strawberries where you live? One of my very favorite things about summer is all of the fresh produce that is in season. yum! Do you know how to find a farm where you can pick your own??? PickYourOwn.org is fabulous website I found when I was searching for you-pick farms near me. They don’t know who I am and I’m not getting any kind of compensation for this post. 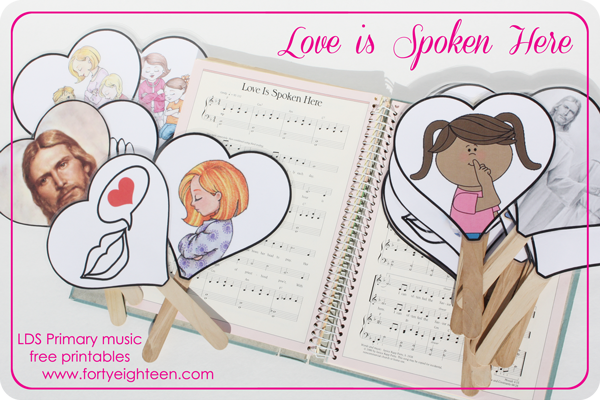 I just love this fabulous resource! There’s nothing better than fresh fruits and veggies you picked yourself. PickYourOwn.org is a great place to find you-pick farms in any state and even some other countries. Farms and orchards are listed by county and include the information you need to plan your visit: when they’re open (months, days, hours), what they grow, what kind of pesticides they use, where the farm is located, contact information, a website link if they have one, and often you can even find reviews from other patrons! When you find a farm or orchard near you, here are a few tips to help you get the most out of your visit. Mother Nature doesn’t really follow our schedule, we have to follow hers. So you will want to call ahead of time to make sure the crop you’re hoping to pick is ready. Have you ever noticed that farmers tend to wear hats, good shoes, long sleeves and pants? There is a reason for that! You will want to protect yourself not only from too much sun but also from cuts and scrapes prickly vines and bushes and even bugs. You may even want to bring a pair of gloves. Often the farm will have containers you can use to hold what you pick, but even if that’s true you will probably need containers to carry them home. Keep what you’re picking in mind when you choose your containers: shallow for berries, ice packs if it’s hot enough to welt your produce, etc. Do you know how to tell if what you’re picking is ripe? If you’re not sure how to pick ripe produce, ask for help. In general, fruit and veggies will feel heavy for their size when they are ripe. Picking your own produce really is fun. So fun, in fact, that you can get a bit carried away and keep picking and picking. You need to know if your farm charges by the pound, container, or count and don’t end up walking out of there spending five times as much as you planned with more fruit and veggies than you can eat or preserve. 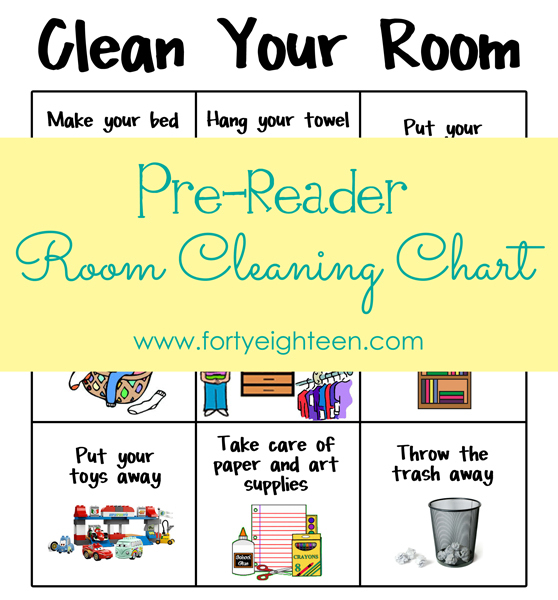 This is just a great tip for anything you do with your kids. If you let them know what you expect, they will understand better how they need to behave and you will all be happier. Definitely bring water to keep yourself hydrated. You may want to bring a snack, too. You probably won’t be allowed to snack on the fruit as you pick. You will need to have it weight so you can pay for it first. 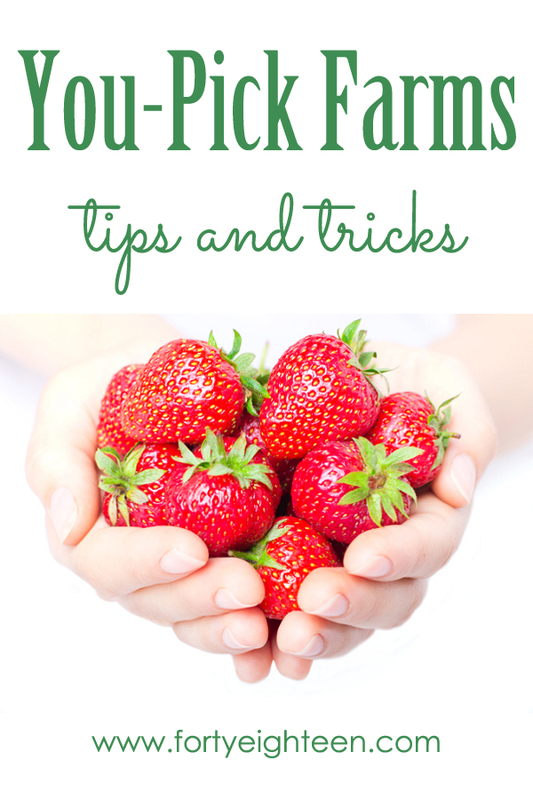 You can find more tips and tricks specific to each crop at PickYourOwn.org. Happy picking! My girls LOVE animals. Bree asks me every day if we can get a dog – like maybe the answer has changed since the day before. She tells me how great it will be to learn all about how to care for it – with the promise that I would never have to do anything myself, of course. Unfortunately for her, Mr. 4018 and I haven’t caved yet, so she keeps begging and trying to use her cute baby animal eyes on us to change our minds. In the meantime, she has to get her cute baby animal fix somewhere else. If you want to win major points with your kids and see those adorable faces light up with HUGE smiles (and you’re not giving in to the puppy dog eyes for a baby animal of your own either) and you live in Utah, I have the perfect event for you! 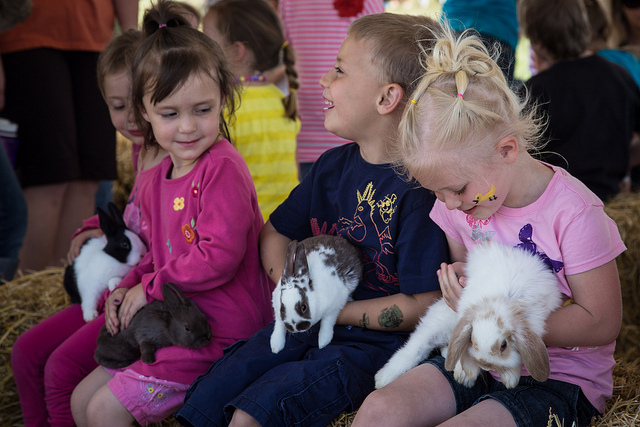 Baby Animal Days is a Utah State University Extension event at the USU Botanical Center in Kaysville, Utah on May 9-10. Visitors are invited to get up close and personal with the animals. 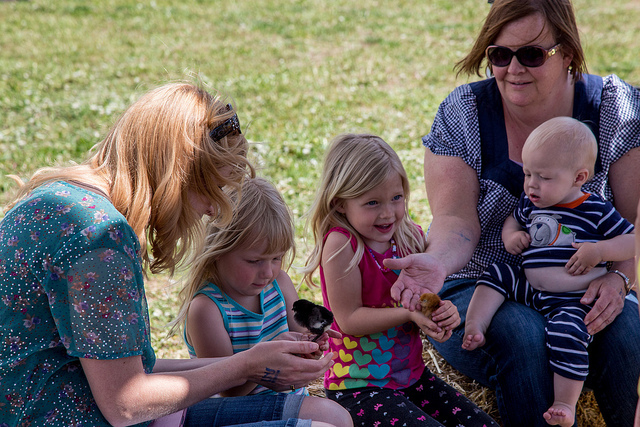 Your little cuties can meet baby ducklings, chicks, bunnies, goats, kids, lambs, piglets, calves, baby llamas, and miniature horses. They will love being introduced to the baby reptiles. The event also includes children’s activities, horse rides, sheep shearing demonstrations, miniature train rides, a climbing wall, and bouncy houses. What a fun way to spend some time next weekend! 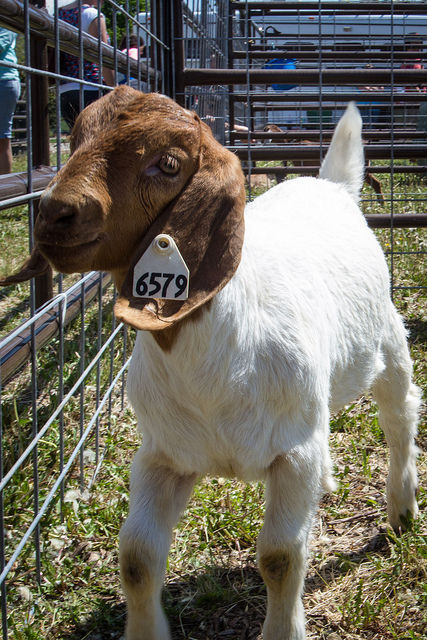 For more information, including driving directions and a schedule of events, visit the Baby Animal Days website. Tickets range in price from $5 for an individual to $25 for a family of 6. Military and garden member discounts are available. You can buy your ticket at the gate or pre-order HERE. I know my little ones would be in heaven at Baby Animal Days! 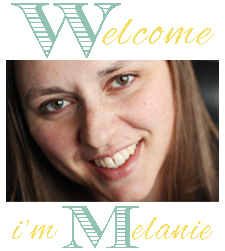 I will definitely be there, and I have two exciting offers to help you get there, too. 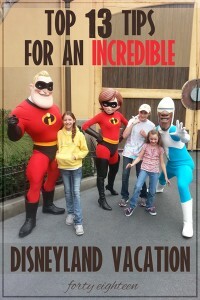 First, Forty Eighteen readers can use this promo code: TAKE5 to receive $5 off a family pass. Second, the awesome folks at USU Extension have given me a free family pass to give away to one of my favorite local readers! If this sounds like an event your family would enjoy, be sure to enter using the rafflecopter below. Enter by May 7, and I will announce the winner on May 8. You can choose either day to use your pass, May 9th 2-8 pm or May 10th 10 am – 6 pm. And while you’re in the entering mood, don’t forget to enter to win a 5-day RV vacation. How much fun would that be?!?! We’ll see you down on the farm! Which baby animal will your kids be most excited about meeting? So when I was invited to an event at 5 Star BBQ in Orem, Utah, I couldn’t get the car started fast enough. Barbecue? Yes, please. Cute, right? The restaurant is a house that was converted. 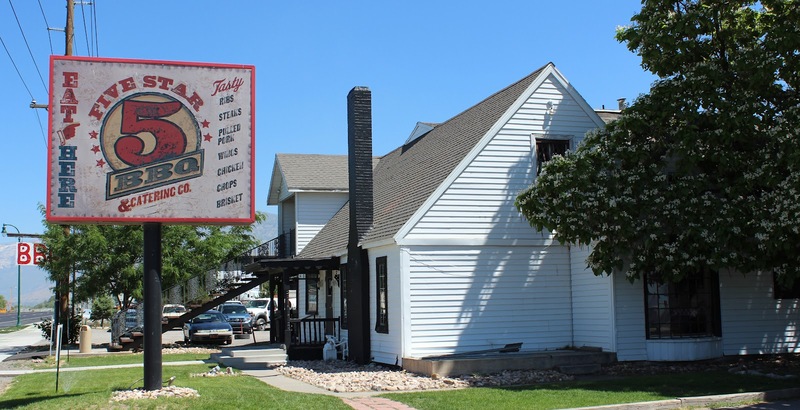 It is easy to find with plenty of parking on the side and out back. 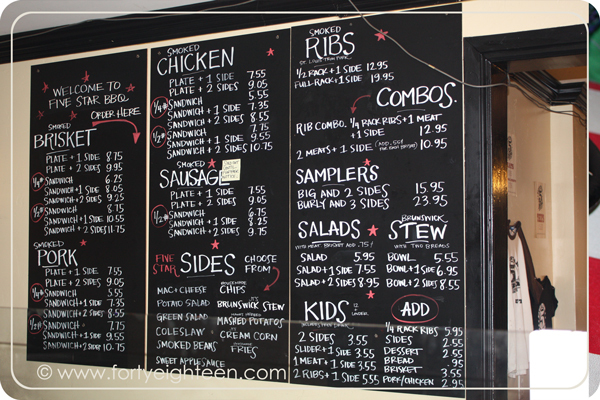 When you walk in the front door, you find this menu board full of MEAT. Love. And of course, there are sides and salads, platters, and kids meals, too. 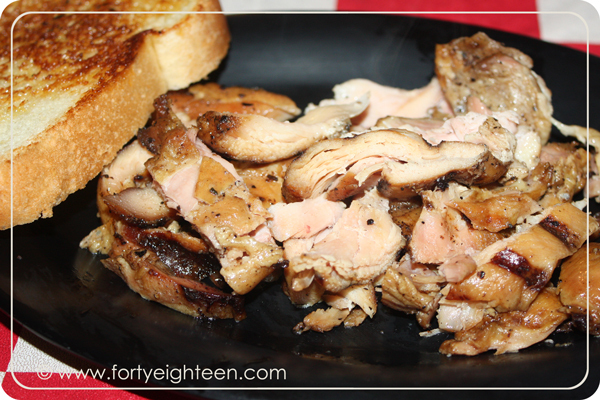 The prices are reasonable and the serving sizes are definitely enough to fill you. I brought along my friend, Carrie from My Recipe Confessions, and we wanted to sample as much as we could of what they had to offer, so we ordered the Burly Sampler. The nice guys behind the counter started loading up our plate… and then grabbed another one and kept right on loading it up. Mmm, I’m craving meat now. 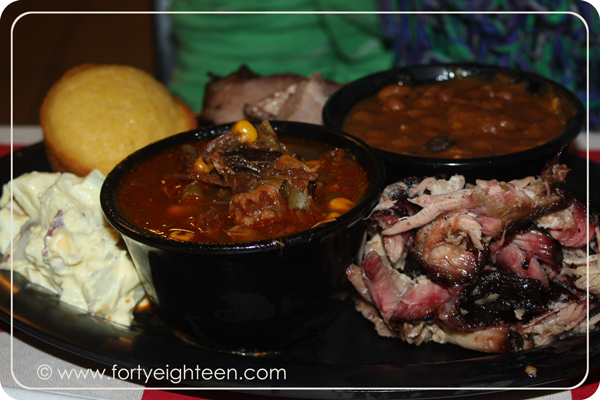 Our Burly Sampler was full of smoked chicken, pork, brisket, and ribs, potato salad, baked beans, stew, garlic toast, and cornbread. For 2 of us. A little later in the meal, we had a cup of fresh cream corn delivered to our table because they had just finished a batch. You probably wouldn’t expect cream corn to be the highlight of any meal, but it was seriously amazing. If you’re thinking of canned cream corn, just stop that right now. This was fresh corn with an amazing creamy sauce that was simply the perfect addition to this meal. 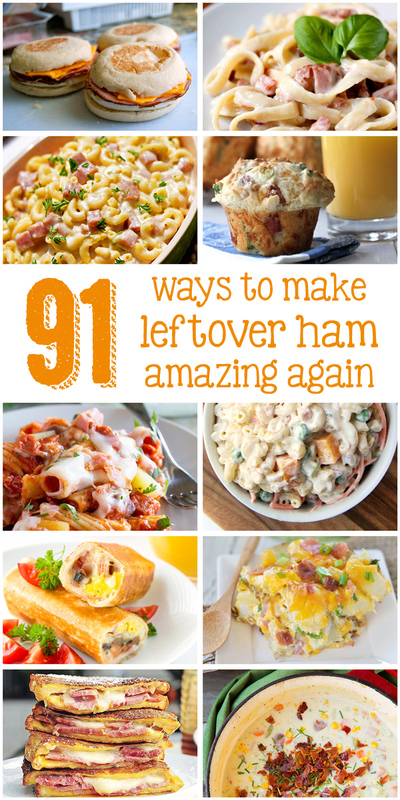 We loved it so much, in fact, that Carrie was inspired to create her own fabulous version. As for the rest of the sides, I always love baked beans. I wasn’t a huge fan of the stew, but I talked to another guest who loved it. It just wasn’t my thing. I’m kind of a potato salad snob, and this one wasn’t my favorite, but it was much, much better than those inedible potato salads from the grocery store. The meat was good, although it was a bit dry. I have never found ribs that I like as much as Texas Roadhouse ribs, but these did have a good flavor. It was fun to try out the huge selection of homemade BBQ sauces. I loved the white BBQ sauce. Overall, we enjoyed our night and had plenty of good food to fill us up. 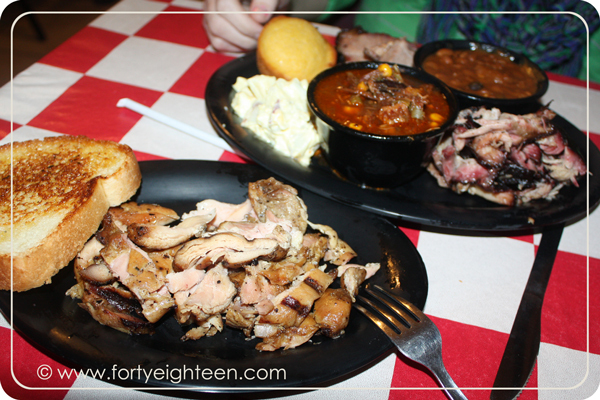 While it may not be my new favorite BBQ joint, there are definitely some dishes worth trying. 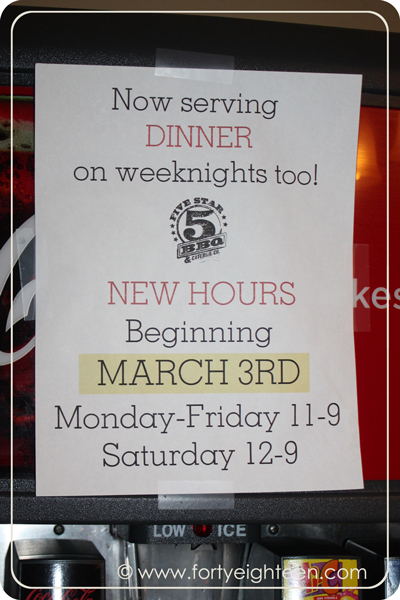 Visit 5 Star BBQ for lunch or dinner Monday through Saturday. 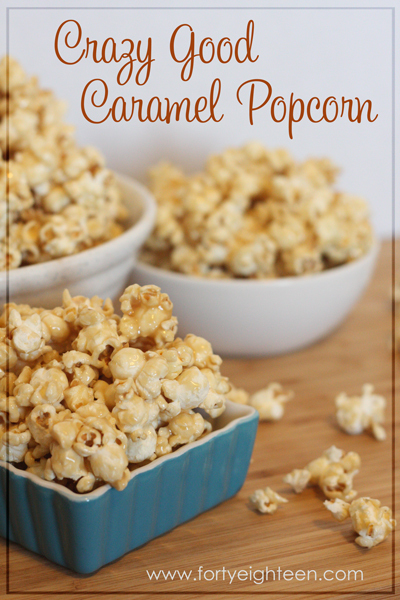 And don’t forget to try the cream corn. Looking at that menu, what do you want to try?